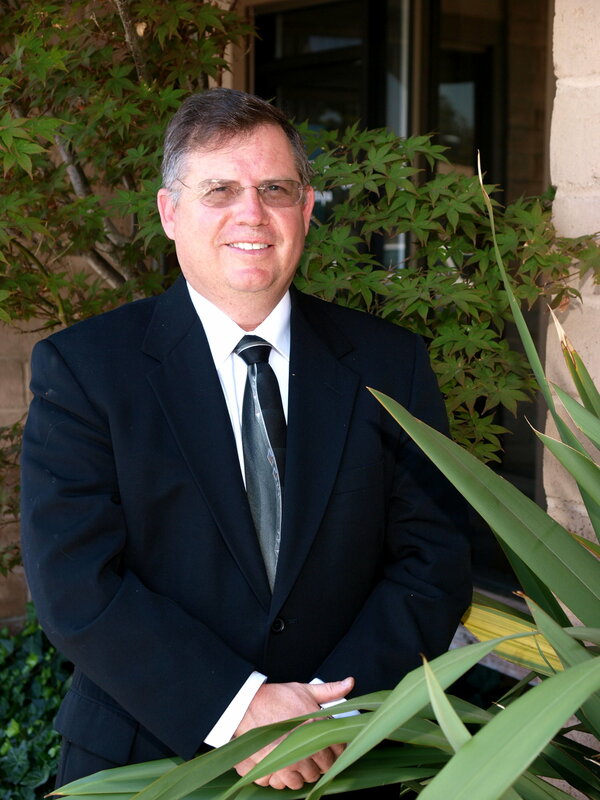 Originally from Utah, Dr. Hicken received a BS degree in Biology from Utah State University in 1982. He received his DDS degree form the University of Oklahoma 1986. Graduating with honors, he was inducted into the Omicron Kappa Upsilon Dental Honor Society, and also received an award for outstanding proficiency in children’s dentistry. Dr. Hicken completed a general practice residency at the VA hospital in Martinez, CA before entering private practice in 1987. Dr. Hicken and his wife, Jennette, have been happily married since 1980 and have four grown children and three beautiful granddaughters. When not caring for his patients, Dr. Hicken enjoys camping, hiking, hunting, traveling, and scuba diving with his family. He is active in his church and community, and volunteers countless hours in the Boy Scouts of America program.